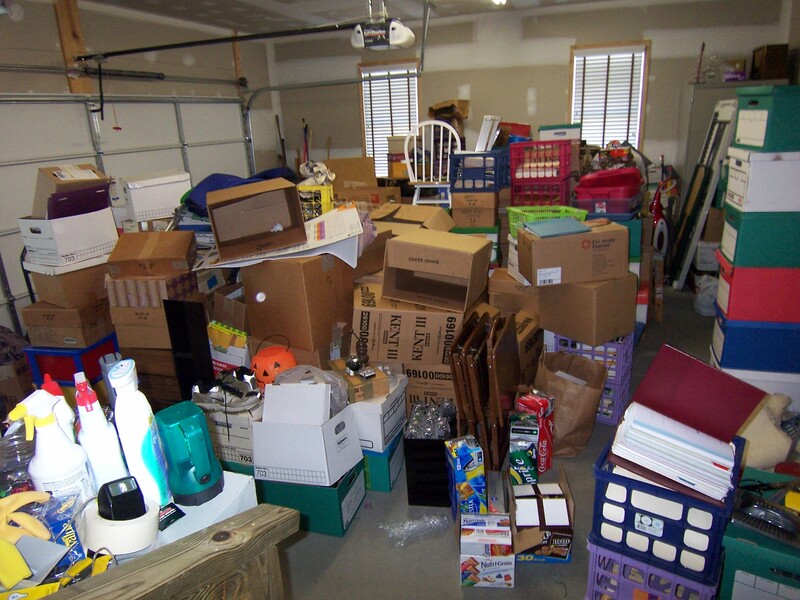 Take just 15 minutes to sort though a small area, or declutter a shelf or table. Start with the first thing (nothing goes back in the area). Ask: Do I really need this? Do I use it regularly? Do you love it? If not – recycle, donate, sell or give it away. Put things back that you NEED/USE/LOVE in a space for them. Stop and then continue later that day or tomorrow for 15 minutes again. Be careful not to overdo or you might give up. This entry was posted in Coach's Blog, life coach, Sonrise Coach, Spiritual Coach - Denny Meyer, spiritual coaching and tagged clutter, coach denny meyer, declutter, denny meyer, simplicity, spiritual coach, spiritual coach denny meyer, spiritual coaching, steve jobs, unclutter. Bookmark the permalink.